You guys give up, or are ya thirsty for more?! 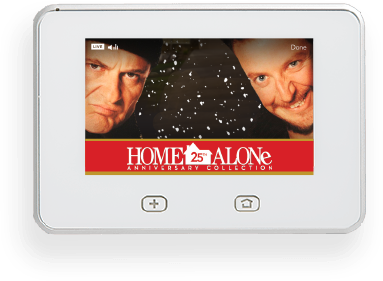 Harry and Marv are at it again, but home security has come a long way in the last 25 years. 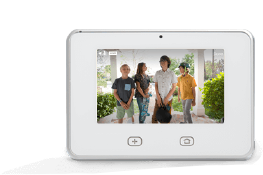 Enter the Vivint Home AloneTM sweepstakes for a chance to win! Over a million customers enjoy world-class home automation and security— now you can too. Enter by December 31, 2015. What’s better than winning a trip to Chicago? 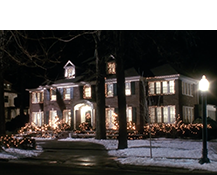 Winning a trip to Chicago and visiting the McCallister's neighborhood! 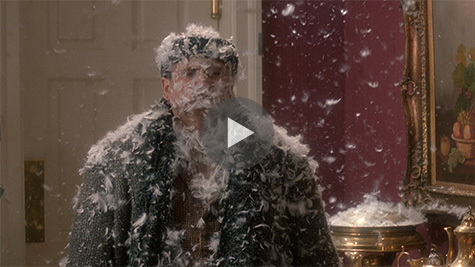 Enter by November 30, 2015.
Who plays the role of Kate McCallister? 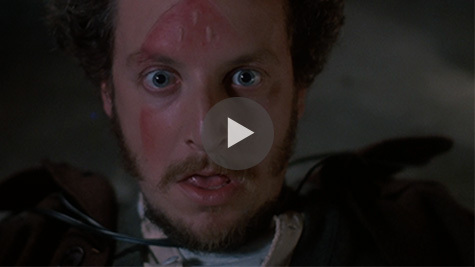 Take quizzes, earn badges, and Home Alone bragging rights! 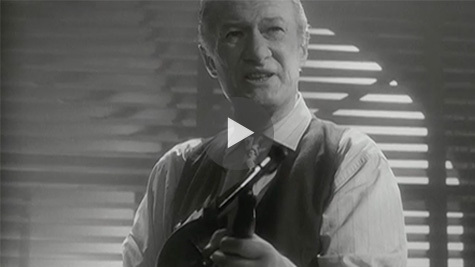 What is the “Wet Bandits” calling card? 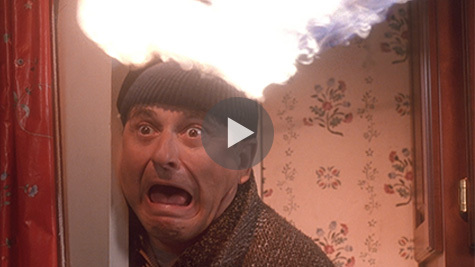 How do you react when left home alone? What was the first scene filmed in the movie? Who said "Look what you did, you little jerk! 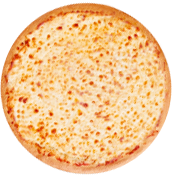 "?